Billions of migratory birds from across the Americas flock to the Boreal Forest each summer to nest and raise their young. But climate change is threatening their ability to continue taking to the skies for decades to come. 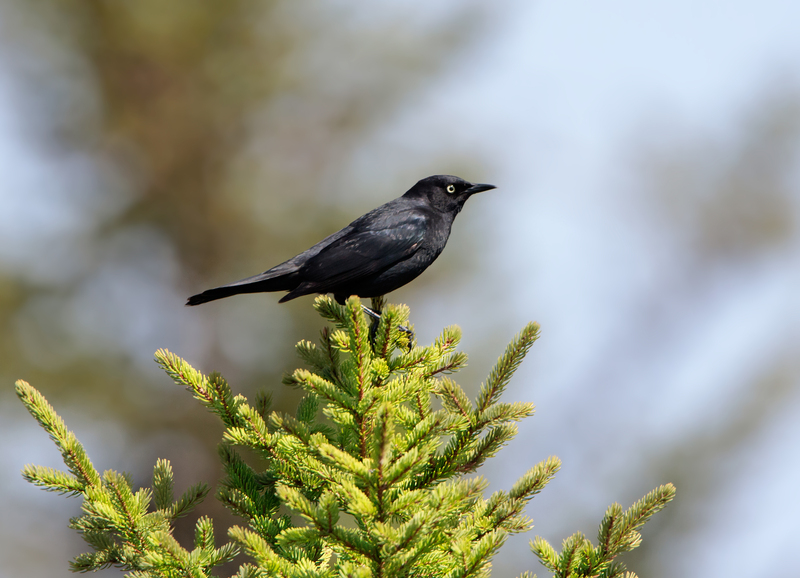 A new report by the Boreal Songbird Initiative identifies areas of Canada’s Boreal Forest that hold the key to birds’ long-term survival. 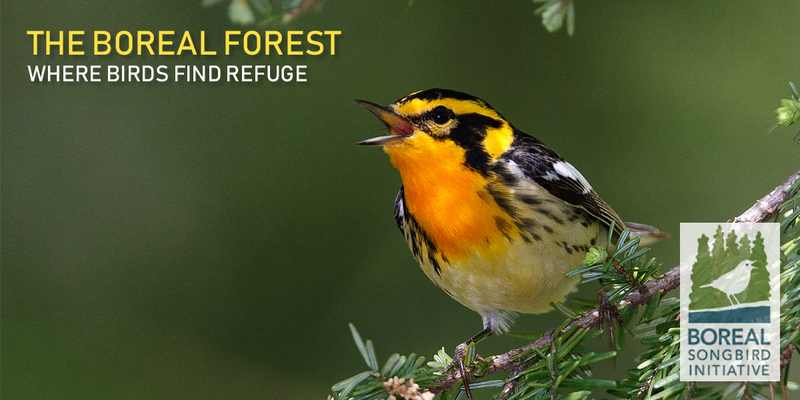 This first-of-its-kind assessment examined 53 bird species and found that more than half could face declines—some up to 70 percent—if steps are not taken to conserve important habitat. 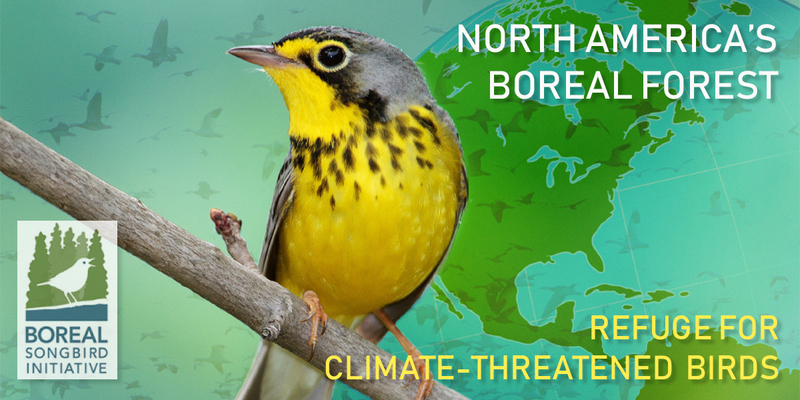 While conditions in some bird habitats are expected to shift, large landscapes within the boreal region will remain relatively stable. Protecting these boreal lands will offer birds the best chance to thrive. 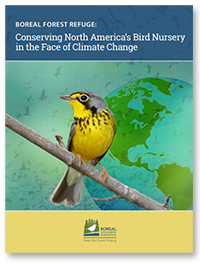 View the report and press release, or peruse through our images, maps, and other graphics. Media outlets are permitted to use the following images and maps to accompany coverage of this report. They are not intended for use beyond coverage of this report and its contents. 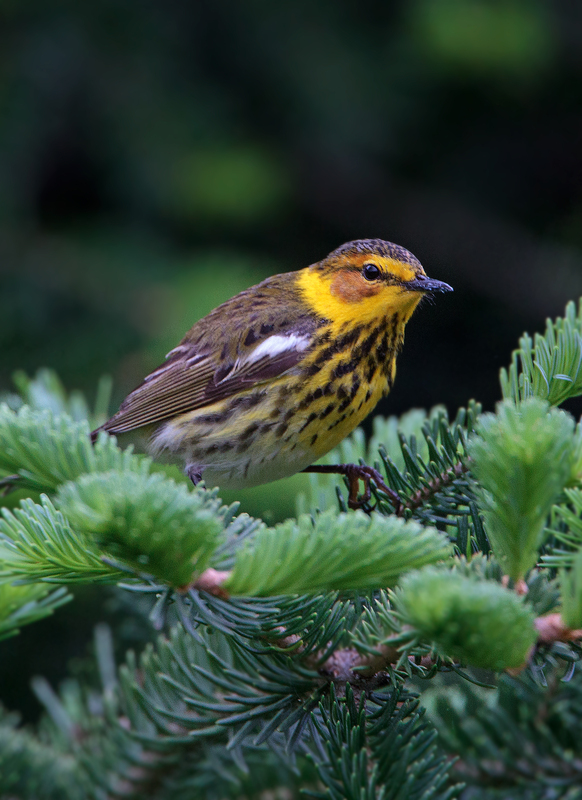 Caption: Climate change is expected to push the Cape May Warbler further into the northern portion of the Boreal Forest over the coming century. 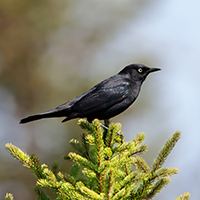 Caption: The Rusty Blackbird is particularly threatened by climate change as projections show its suitable habitat reducing in size over the coming century. The following maps depicting the projected movement of the Cape May Warbler over time are available for repurposing in media outlets provided the substantive content is not altered. 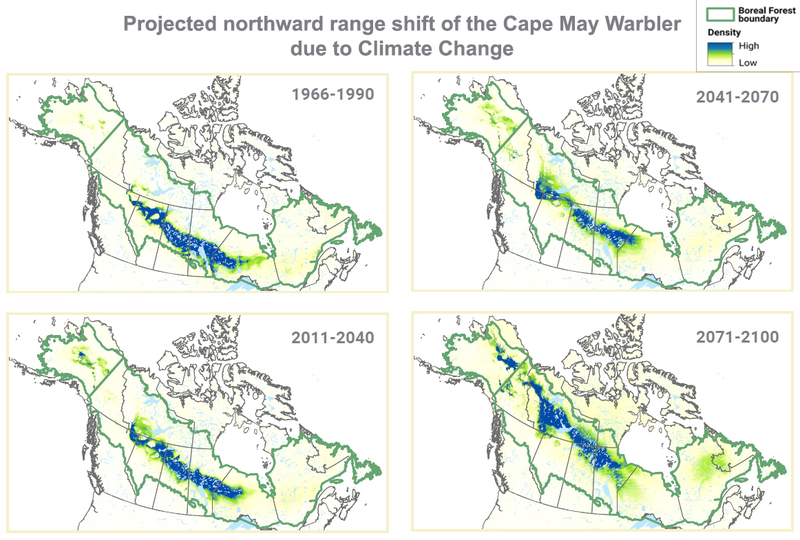 Description: This series of maps shows the anticipated northward movement of Cape May Warblers over time based on climate change models. 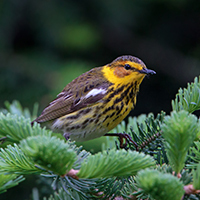 As the southern edge of the Boreal Forest warms and experiences changes in vegetation, Cape May Warblers are expected to gradually move northward in search of the most suitable habitat for their breeding and nesting needs.